Watching games especially football is one of the most interesting things that most of the people do particularly men to spend a good time alone or with their friends and families. 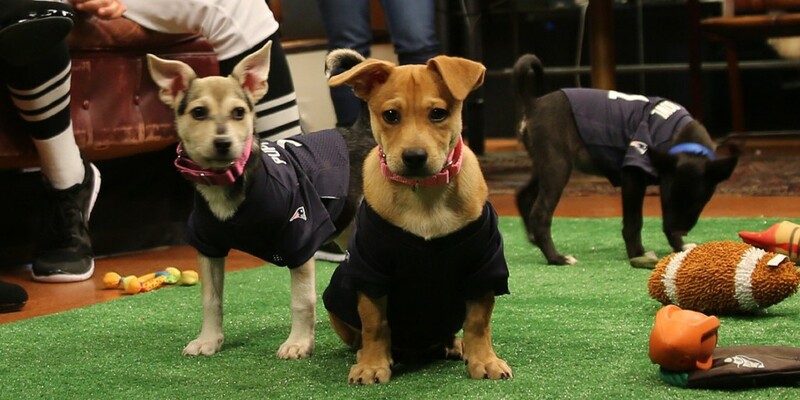 You keep your eyes wide open waiting for the goals to be scored by your team and it will be one of the worst moments if the goals are scored by the other team. 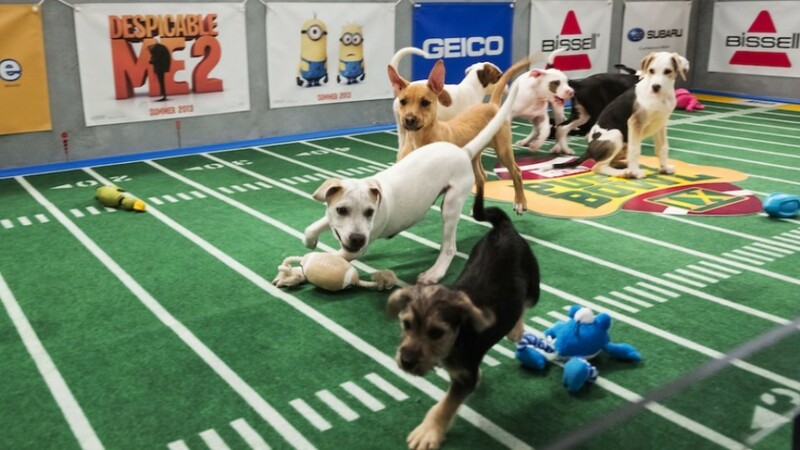 Watching humans playing different games like football is an ordinary thing, but to watch animals doing this may seem strange for you if you did not watch Puppy Bowl before? 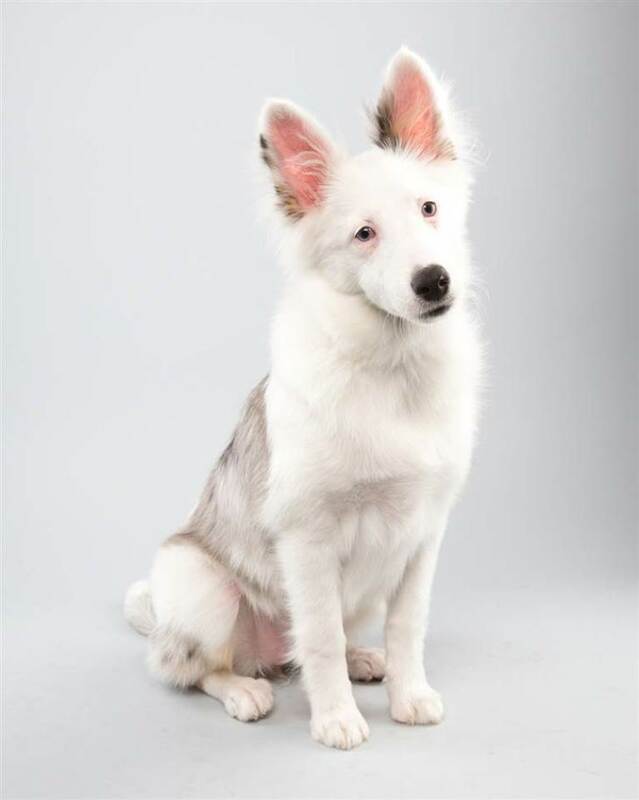 Have you ever watched this show before? 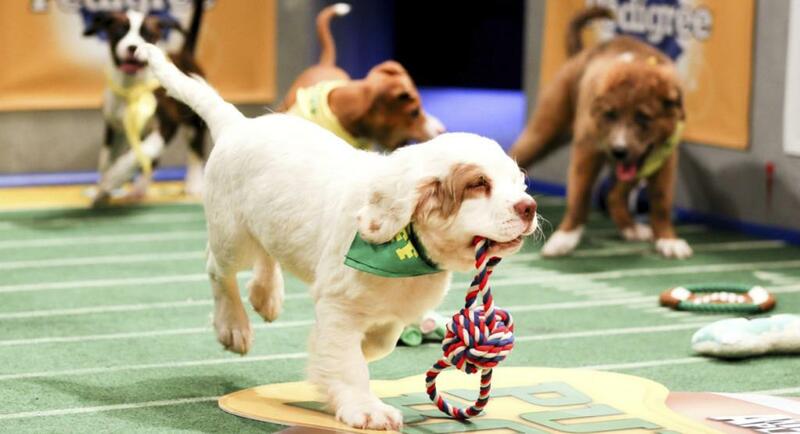 You used to hear Super Bowl, but what about Puppy Bowl? 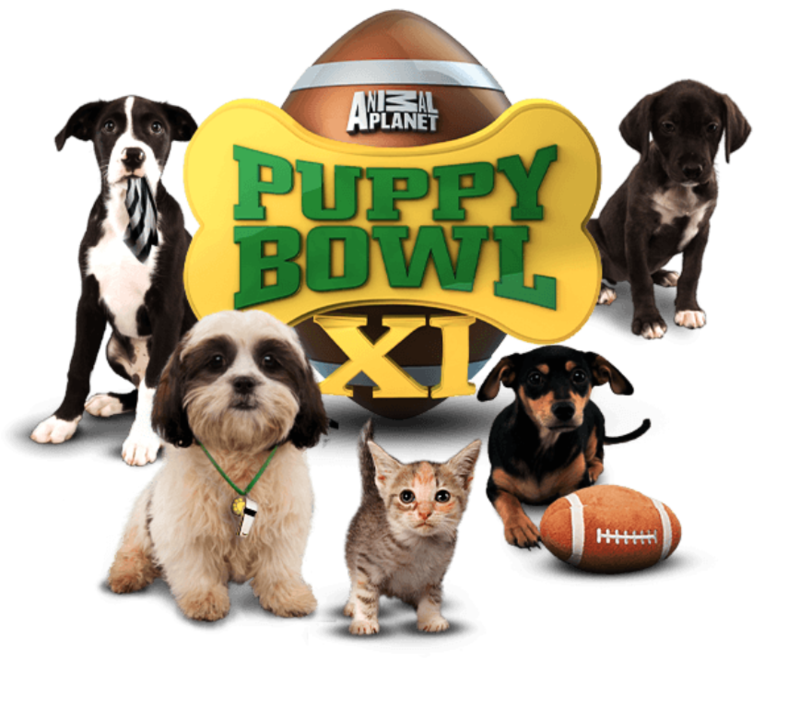 Puppy Bowl is one of the most exciting television programs that you can watch annually on Animal Planet. 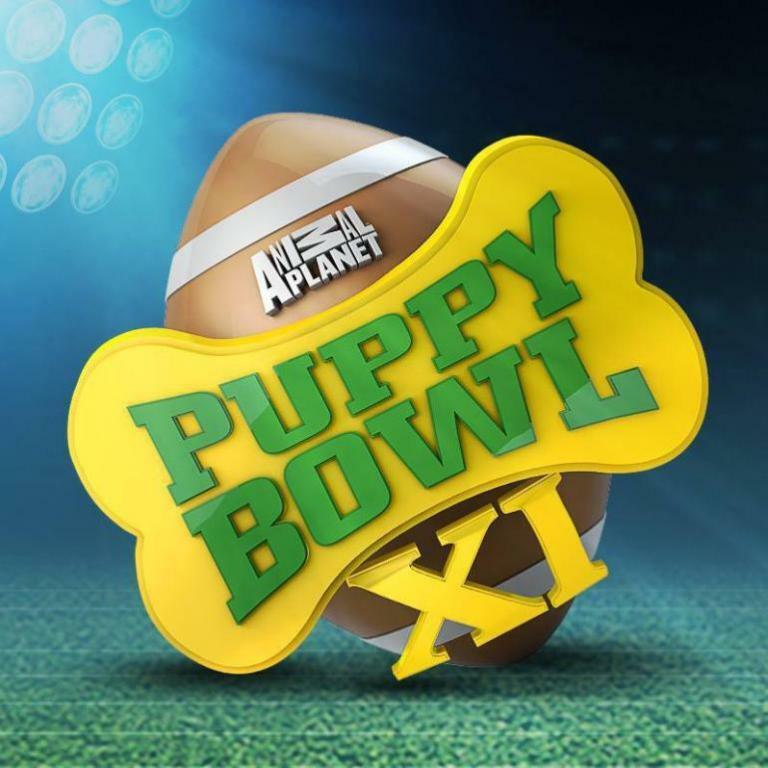 Puppy Bowl is presented to look like Super Bowl but the main difference between both of them is that Puppy Bowl uses puppies instead of humans to make the show more exciting. 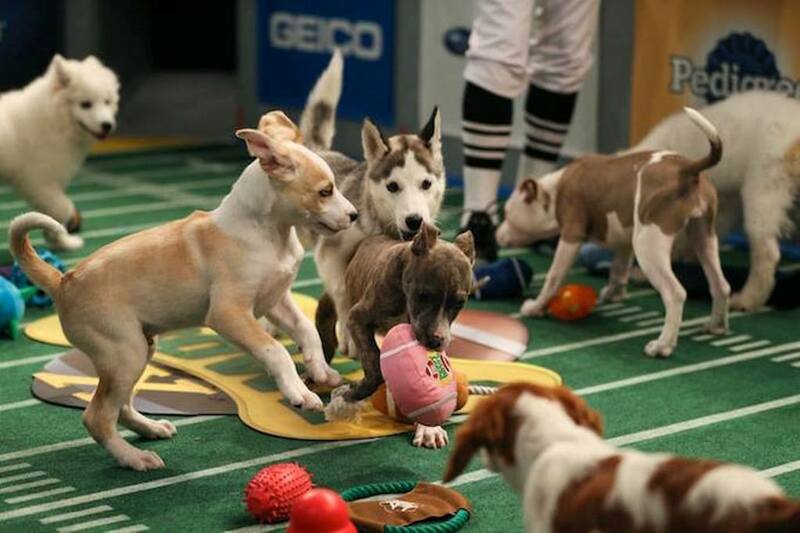 ♦ When was the Puppy Bowl first shown? 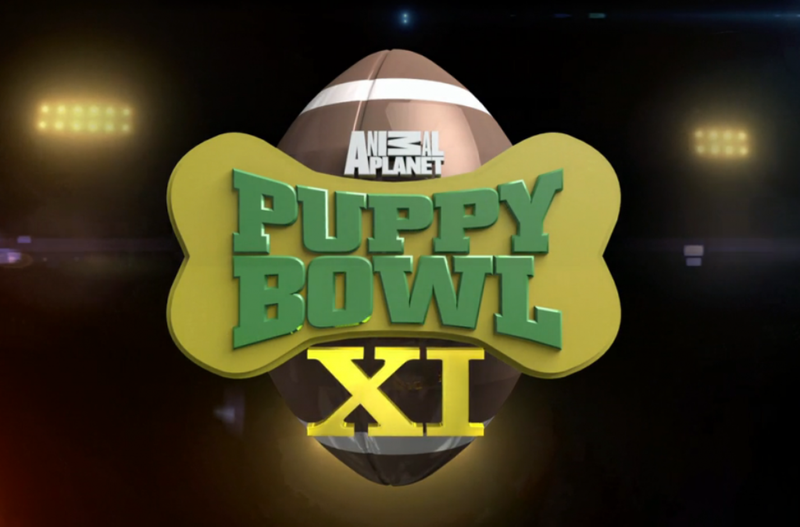 The Puppy Bowl was first shown on February 6, 2005 and it features puppies from shelters instead of the humans that we usually see in the Super Bowl. 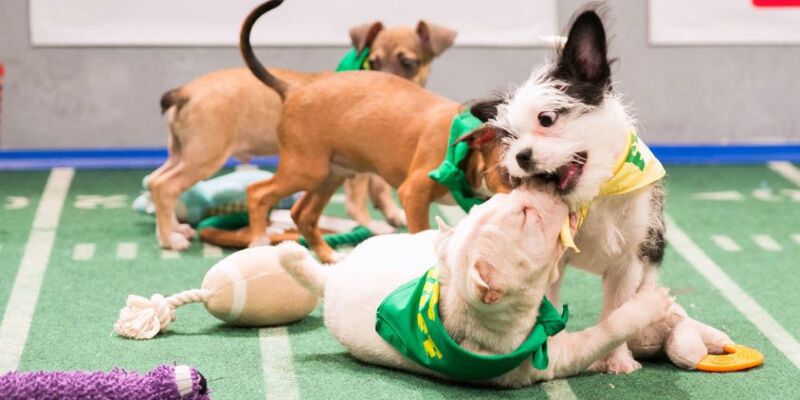 In order to make the Puppy Bowl more interesting and to understand what is going on between the puppies while playing on the field, you will get little commentary on the actions of the puppies on the field. 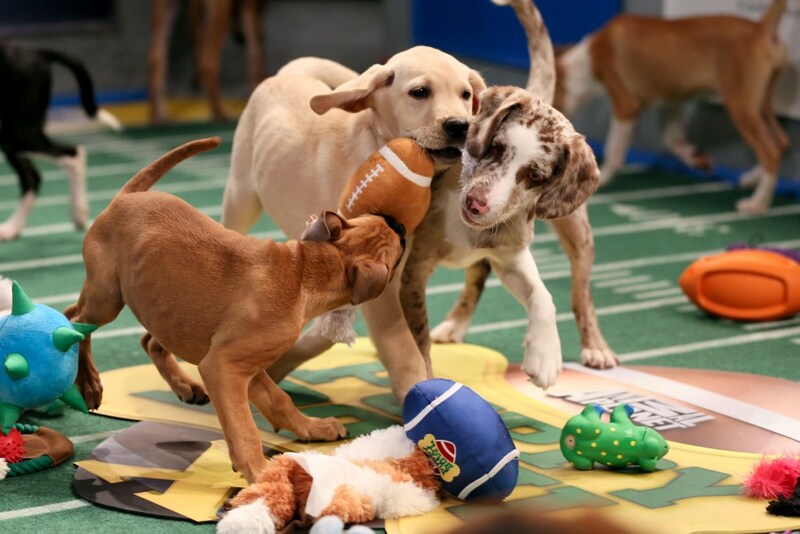 The Puppy Bowl is now one of the most popular shows on Animal Planet. 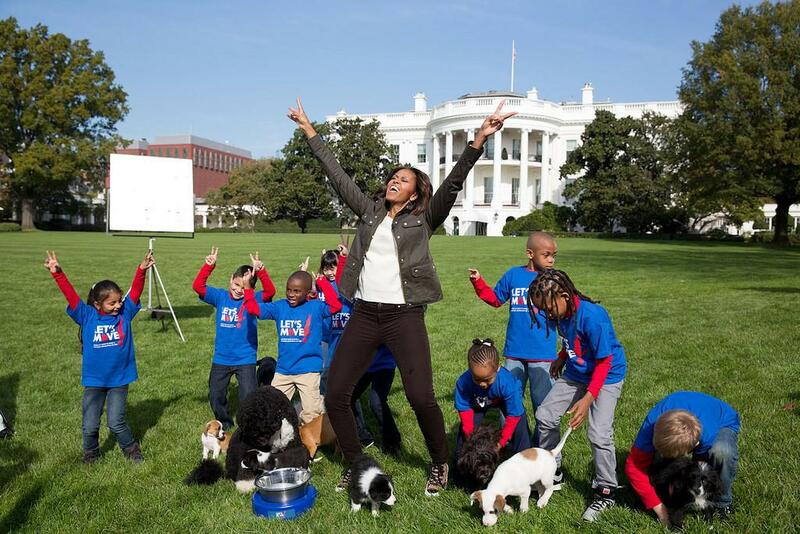 ♦ How do the puppies play? 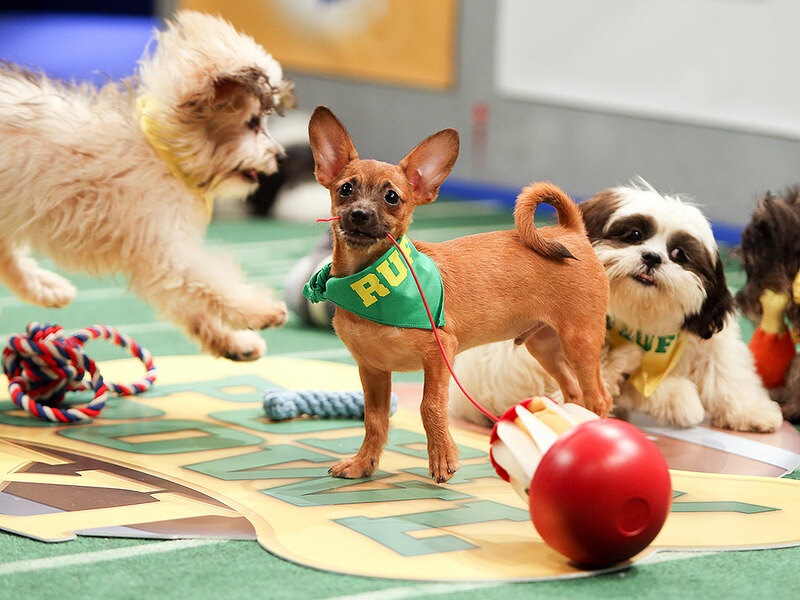 The Puppy Bowl is inspired by Yule Log Christmas which is known as one of the most popular programs in the United States according to the producers of the Puppy Bowl. 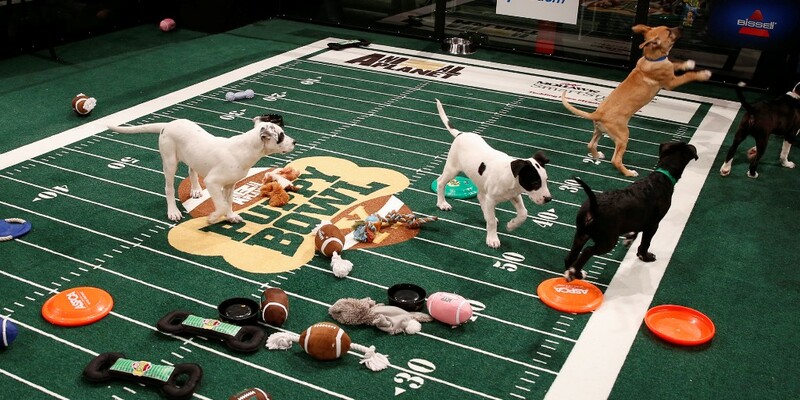 The Puppy Bowl takes place in a model stadium with tiny digital cameras hidden everywhere even in toys and water bowl to allow us to enjoy watching what is going on among puppies while playing on the field. 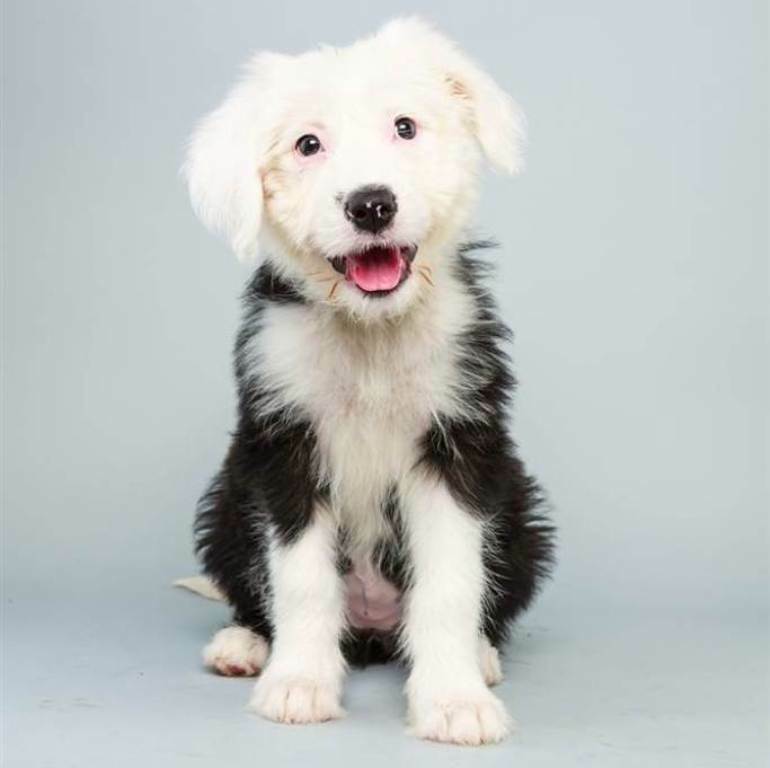 Those puppies whose ages range from 12 to 21 weeks old are the only ones to be allowed to take part in the show. 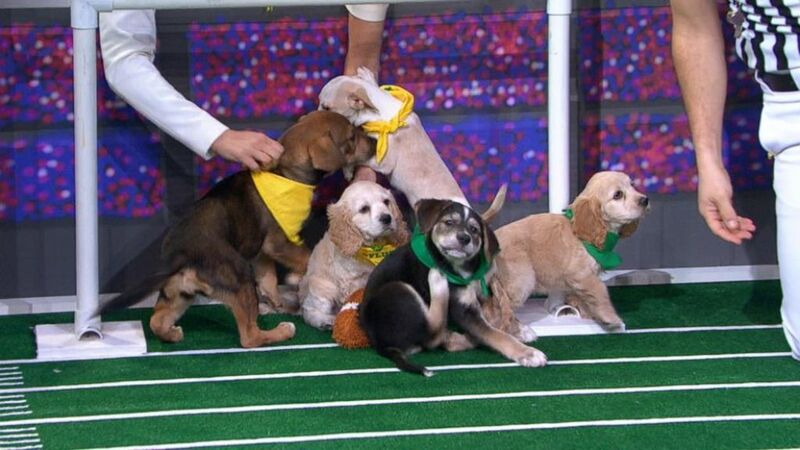 In the Puppy Bowl 2015, there were two teams, Team Ruff and Team Fluff, of male and female puppies without any discrimination. 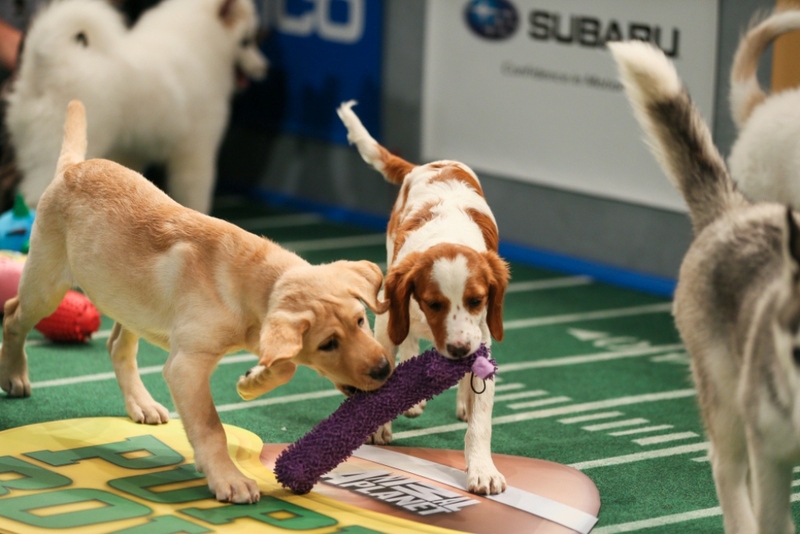 There are different terms that are used during the show such as “paws interference” and “rough sides” to mimic what happens in the Super Bowl. 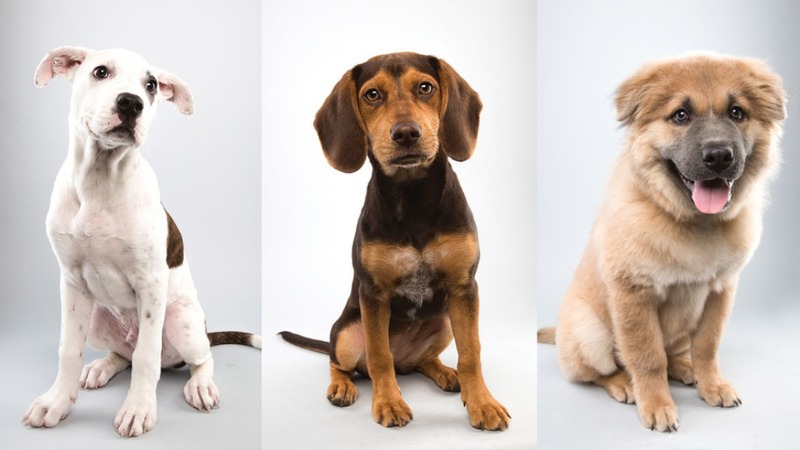 ♦ What about the puppies’ safety? 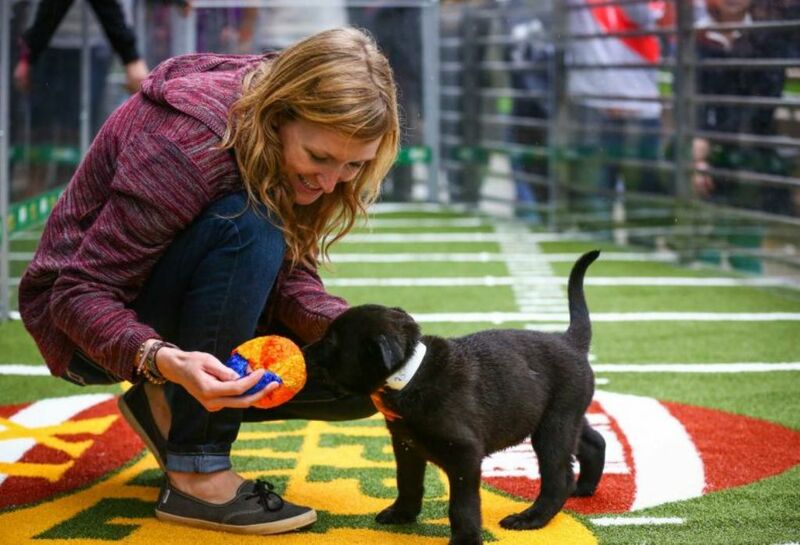 There is always a veterinarian on the field while playing to ensure safety, present the veterinary medical care when it is needed and make sure that the puppies are completely protected when they play. 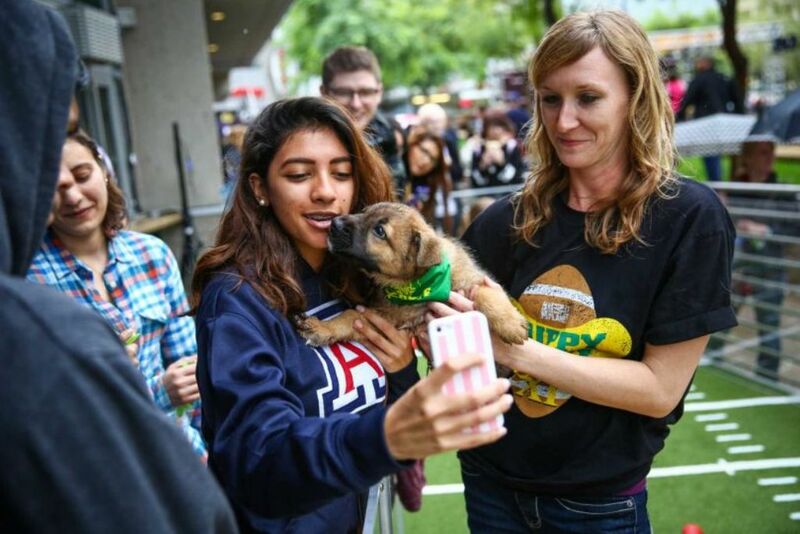 There are also representatives from ASPCA (American Society for the Prevention of Cruelty to Animals) and the shelters, from which the puppies come to participate in this game or show, to ensure complete welfare to the puppies while playing. 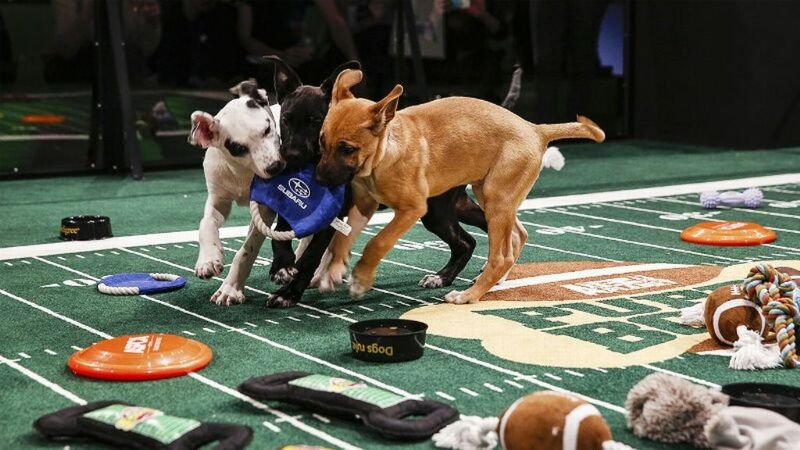 ♦ The popularity of the Puppy Bowl increases every year to the extent that the number of those people who watched the show in 2014 was approximately 13.5 million viewers. 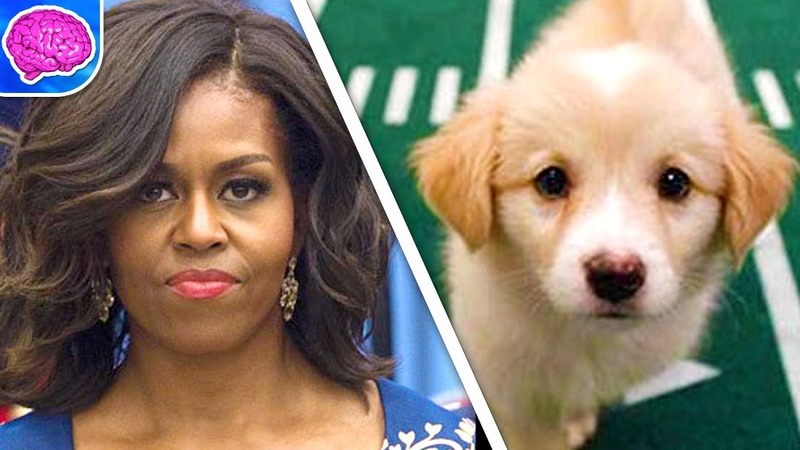 ♦ Watching the Puppy Bowl and caring about it is not limited to those dog lovers like us, but it extends to include celebrities like First Lady Michelle Obama who introduced the show in 2014. 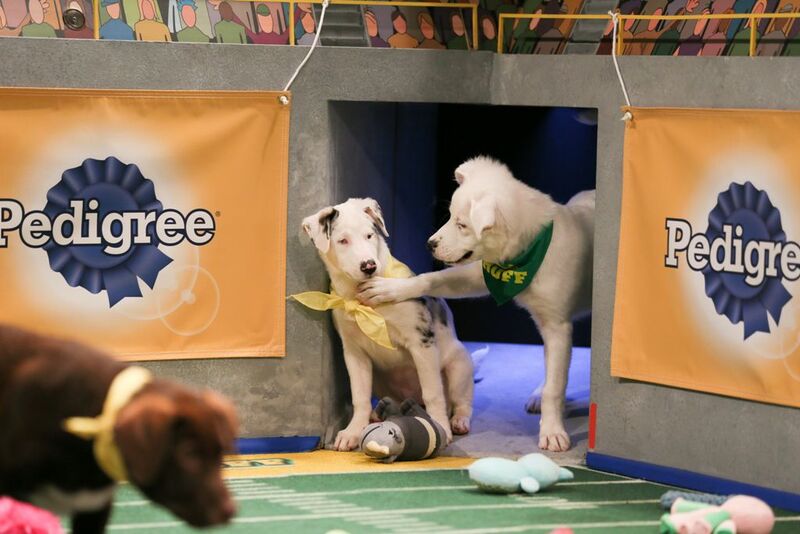 ♦ The Puppy Bowl is not only shown to entertain us, but also to encourage dog lovers to adopt shelter animals and this is why all the animals in the show are almost available for being adopted. 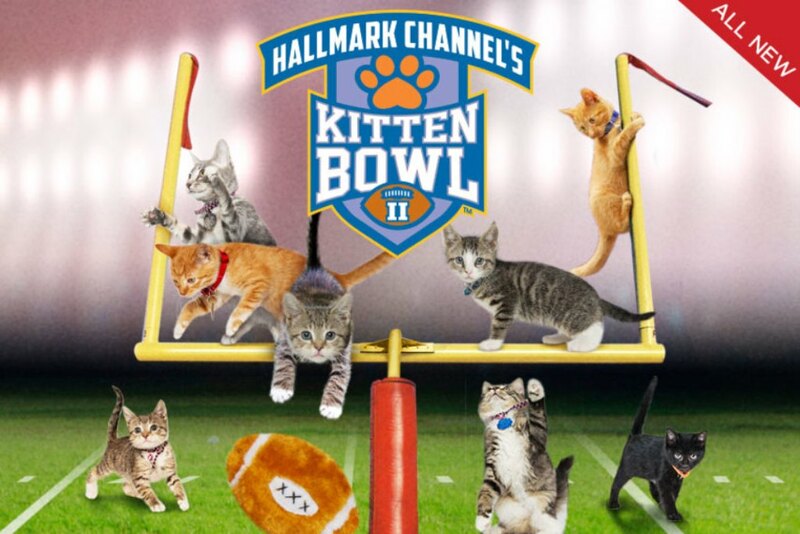 ♦ Because of the great success of Puppy Bowl on Animal Planet, a new Bowl which is Kitten Bowl started to be presented on Hallmark Channel in 2014 trying to mimic Puppy Bowl but the show features kittens instead of puppies. 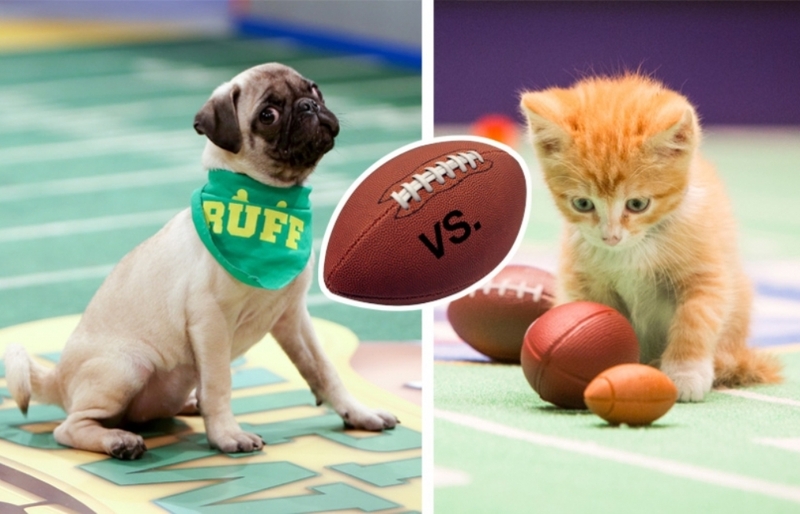 According to your own point of view, which Bowl is going to win and become more popular and successful the Puppy Bowl or the Kitten Bowl? 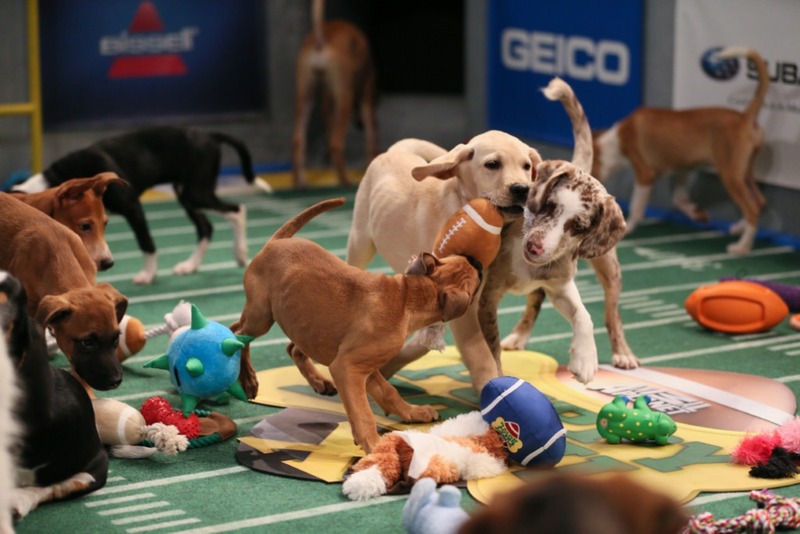 ♦ When is the next Puppy Bowl going to be? The next Puppy Bowl is going to be on February 7, 2016 to be the 12th Puppy Bowl “Puppy Bowl XII” since it was first shown in 2005. 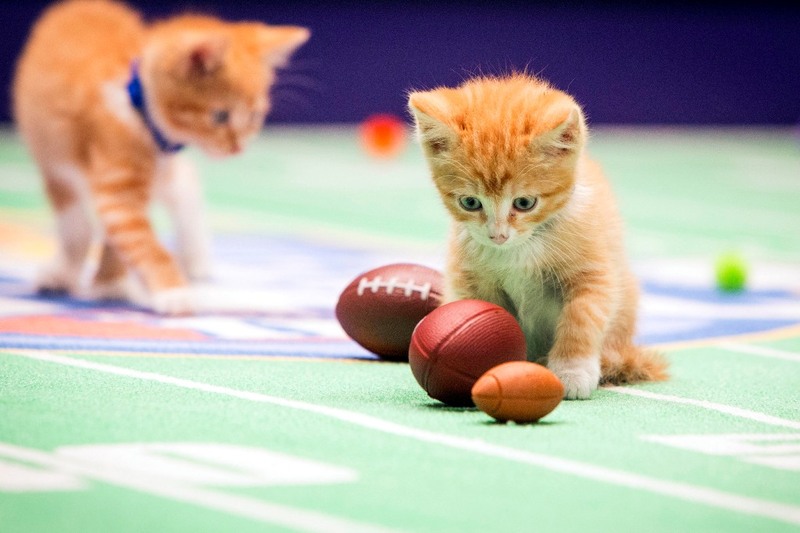 The two Bowls “Puppy Bowl and Kitten Bowl” may inspire others to find different animals playing this game in the future and they may also come to be more popular than the Super Bowl, who knows?